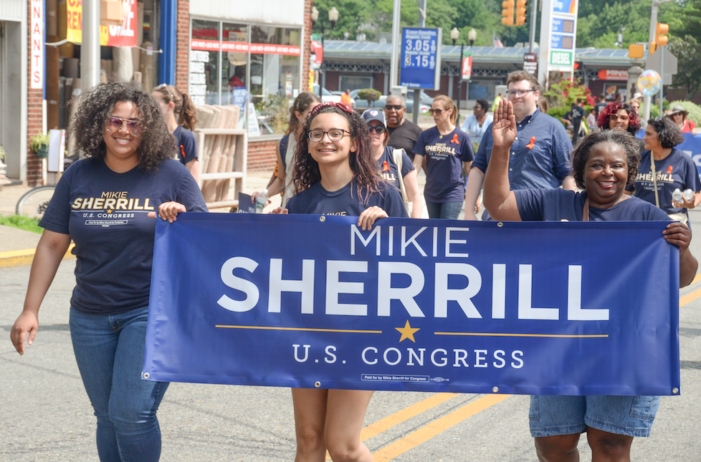 Essex County Dir. says: "..their plows did a good job clearing the snow from "Curb to Curb" adding ".. it is too cost prohibitive to remove snow from the roadway. " 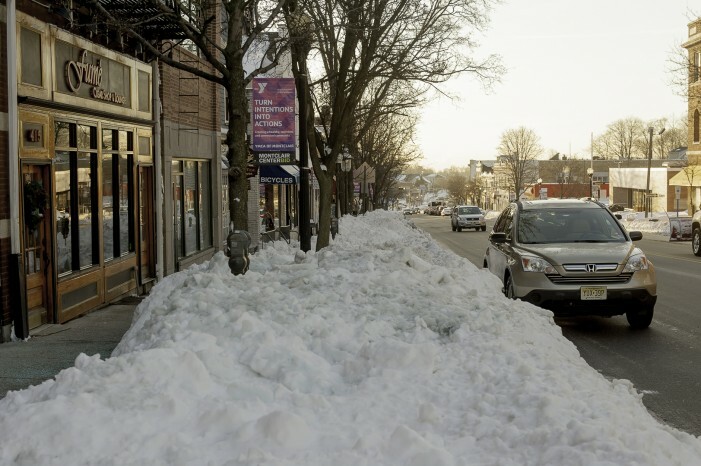 Essex County Snow Plows leave Montclair’s on street parking spaces untouched, Montclairs elected officials remain Silent. 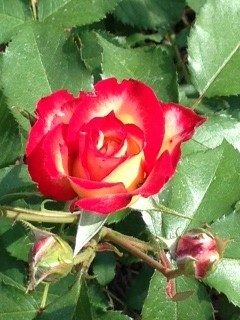 The rose not even Hurricane Katrina could wipe out blooms at the Brookdale Park Rose Garden. 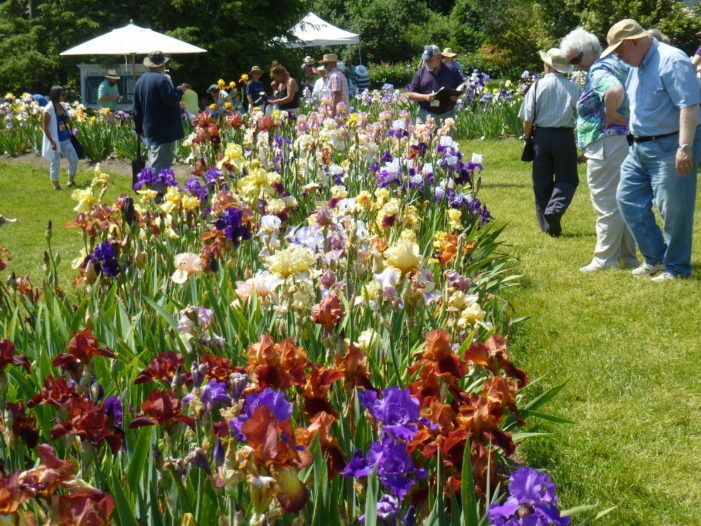 Take a trip to the beautiful Presby Memorial Iris Gardens and celebrate the first day of spring with a walk in the gorgeous fields.